CHECK OUT THE NEW JEFFSY 2019! 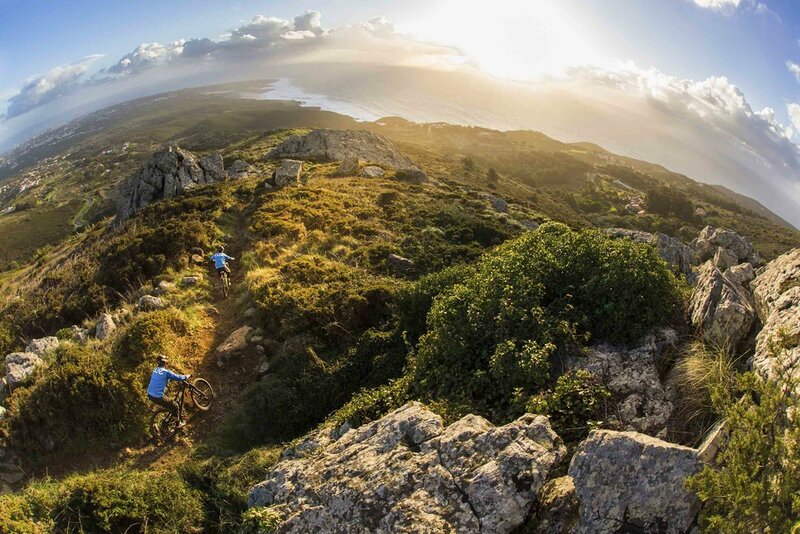 WE believe that a true mountain bike experience isn’t just about the trails you ride... it is a way of life! 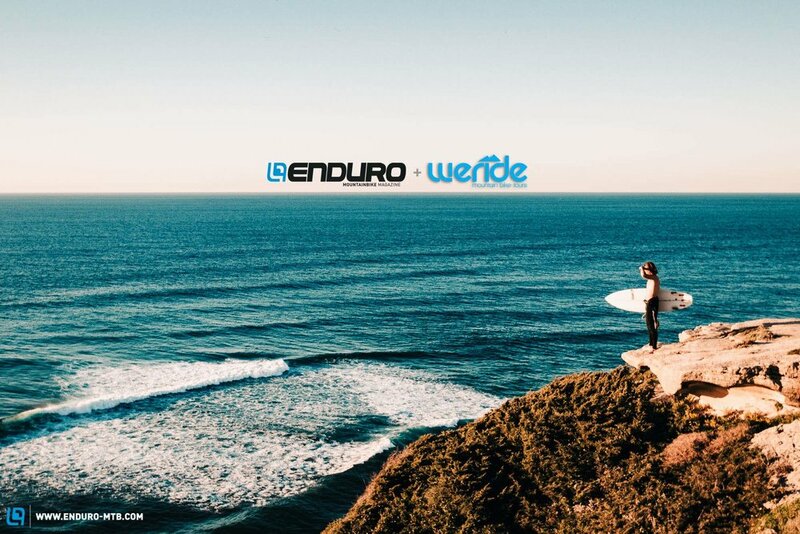 Passionate about the country, WERIDE was created with the ambition to show people a wide range of breathtaking scenery and the cultural multiplicity of Portugal, allowing you to experience unmatched mountain biking lifestyle. WHAT TO EXPECT: Up to 3h or 5h riding, from 20 to 40km, 800 to 1400m D+, stop for lunch or beer at the end of the ride. INCLUDES: certified experienced guide, accident insurance and pick-up point transfer from Lisbon, Sintra, Faro, Lousã, Porto. RECOMMENDED: any fitness condition, any riding level, no shuttles (except RIDE with a PRO). 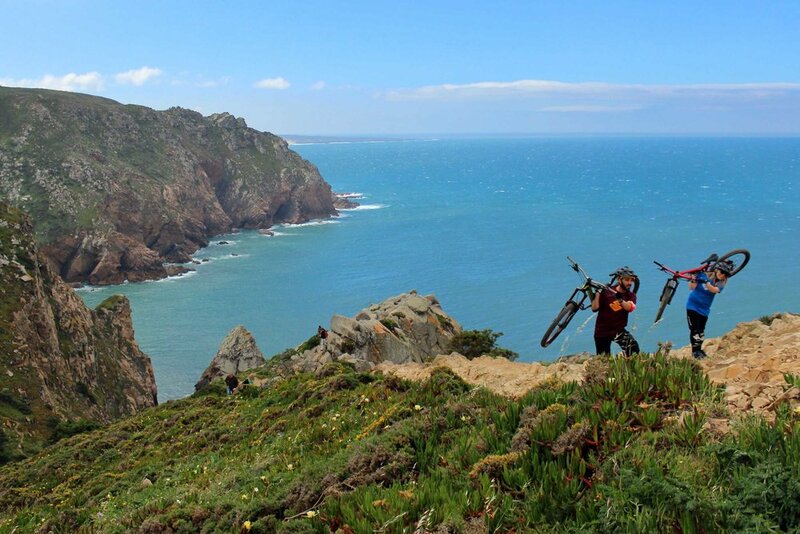 RIDING SPOTS: LISBON - Sintra, Lisboa, Monsanto Forest Park. ALGARVE - Monchique, São Brás de Alportel, Carvoeiro, Albufeira, Faro. NORTH - Porto, Terras de Bouro. Min. 6 riders, up to 3h ride. 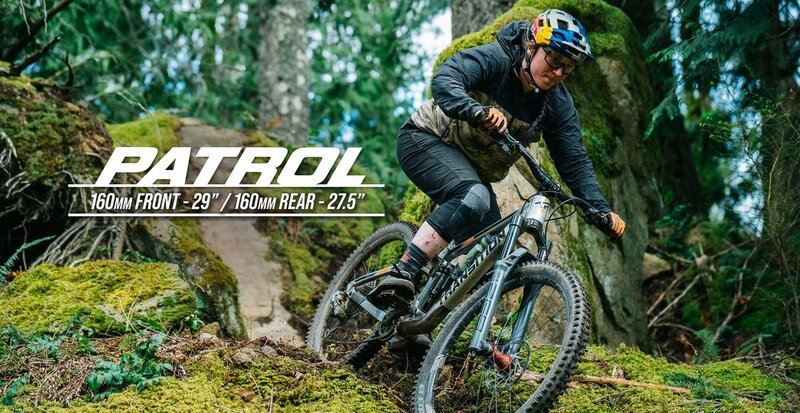 Add 40€/60€ for a standard/electric full suspension enduro rental bike and protection gear. Min. 2 riders, up to 3h ride. 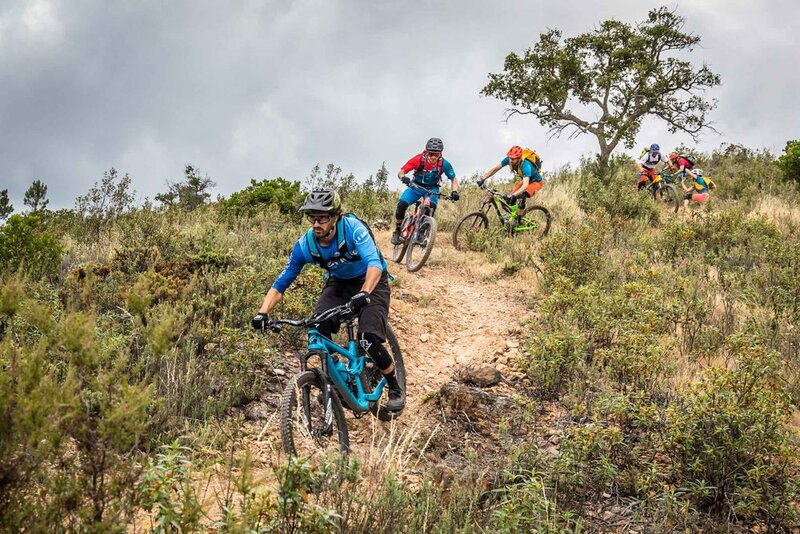 Add 40€/60€ for a standard/electric full suspension enduro rental bike and protection gear. Min. 2 riders, up to 5h ride. 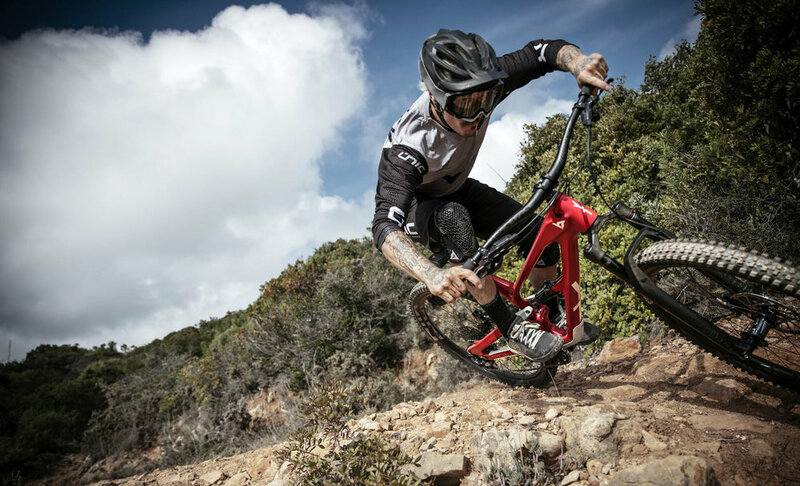 Add 50€/70€ for a standard/electric full suspension enduro rental bike and protection gear. Same price as any tour, from 3h up to 5h ride. 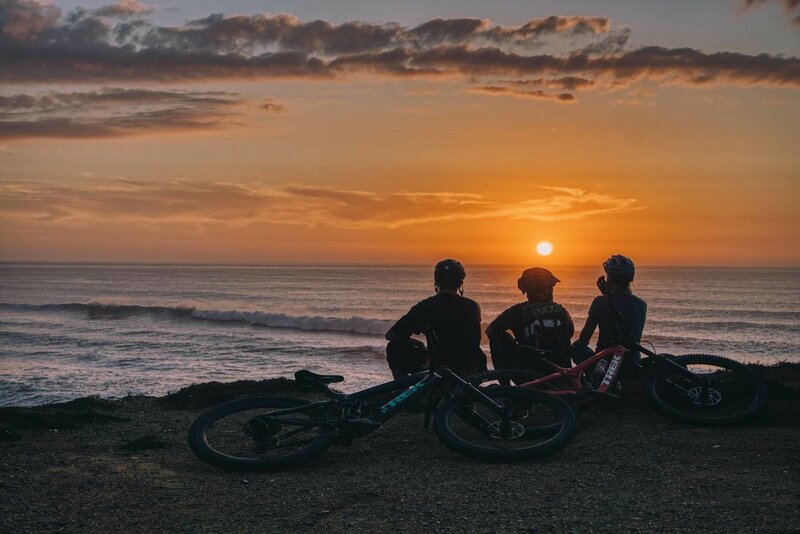 Add 60€ for GROUP, SUNSET and NIGHT tours or 70€ for DAY tours with an electric full suspension enduro rental bike and protection gear. RENTAL BIKES: Transition Patrol/Sentinel or electric BMC Trailfox AMP2, all full suspension enduro bikes. Includes rental helmet and kneepads. 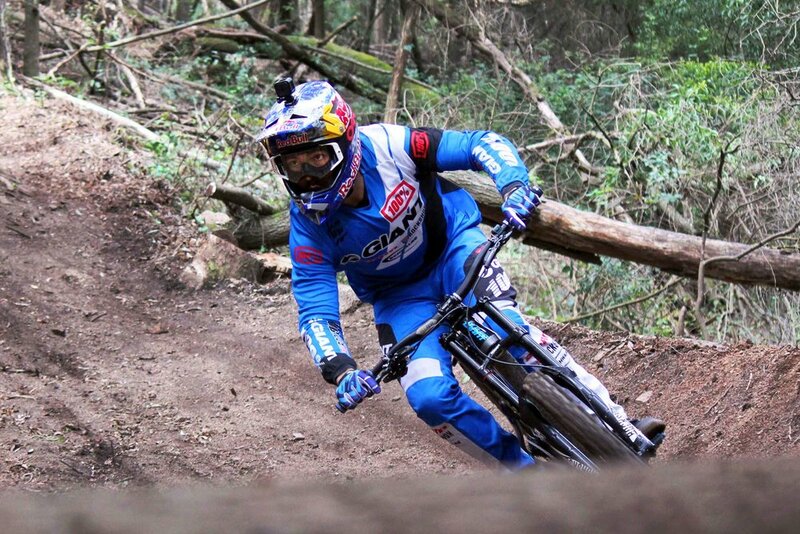 Check our MTB bikes here. SHUTTLES: on demand for an extra 15€ per rider, min. 3 riders. NOTES: Solo riders tours will add 25€. WE do not rent bikes without a guide, neither tours with GPS. It might be possible mixing you with other groups, according to our guides availability. For info on cancelations, damaged rental bike parts and insurance, please check our terms & conditions here. All prices are per person with VAT included. 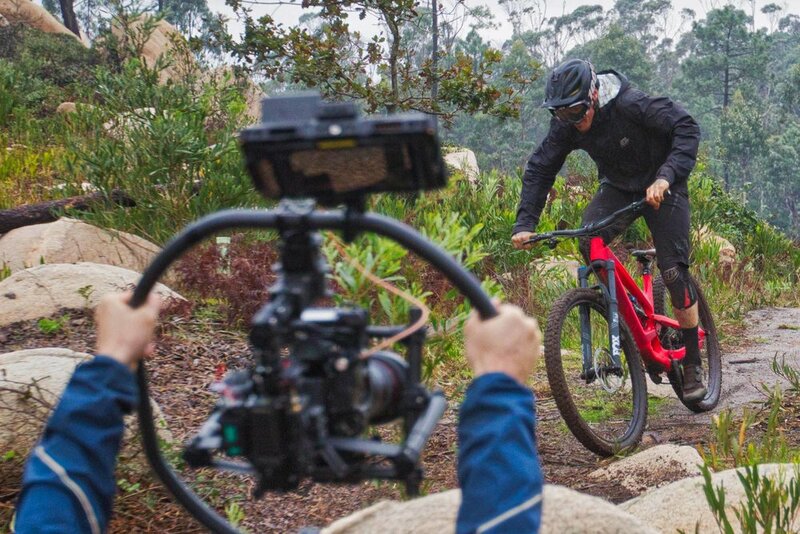 Requires a minimum of 2 riders on PACKS FOR TWO, 3 riders on LOCAL PACKS and 4 riders on DOUBLE and FULL PACKS. WHAT TO EXPECT: about 7 hours of riding a day with a mix of pedaling and shuttles (except PACKS FOR TWO), possibility for a stop for lunch at local restaurants and beer at the end of the ride. INCLUDES: certified experienced guide, accident insurance, basic mechanic support, accommodation and airport transfers per group from Lisbon, Faro and Porto. RECOMMENDED: any fitness condition and any riding level. 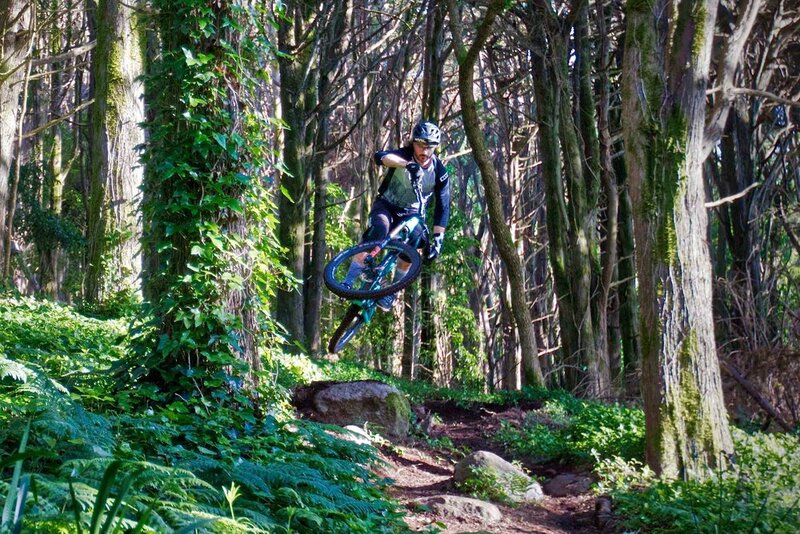 RIDING SPOTS: LISBON - Sintra, Lisboa, Monsanto Forest Park. ALGARVE - Monchique, São Brás de Alportel, Carvoeiro, Albufeira, Faro. NORTH - Lousã (except LOCAL PACK), Porto, Terras de Bouro. For 2 riders only. LISBON, ALGARVE or NORTH, 3 or 5 riding days and 3 or 5 sleeping nights. Min. of 3 riders. LISBON, ALGARVE or NORTH, 3 or 5 riding days and 4 or 6 sleeping nights. Min. of 4 riders. 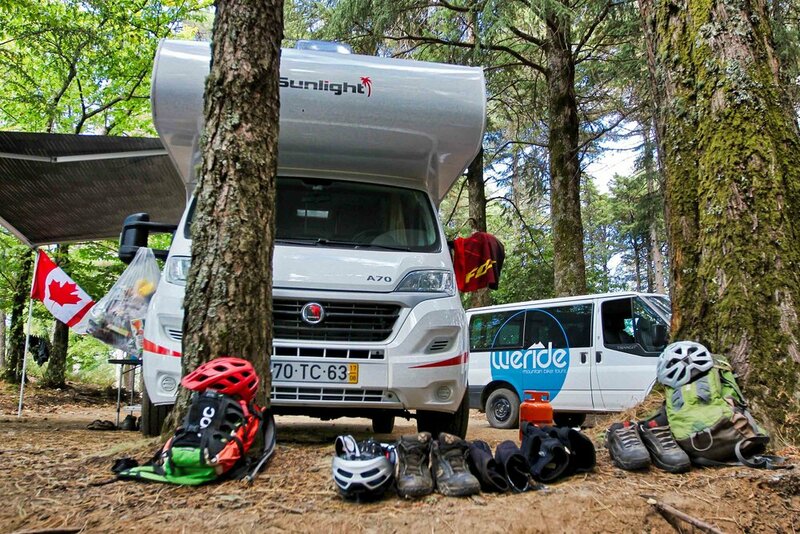 Choose twice, areas from LISBON, ALGARVE or NORTH; 6 riding days and 7 sleeping nights. Min. of 4 riders. LISBON + ALGARVE + NORTH; 6 riding days and 9 sleeping nights. NOTES: Extra nights for 50€ per person (double rooms). For bookings, 20% bank transfer from total amount is mandatory. For info on cancelations, damaged rental bike parts and insurance, please check our terms & conditions here. All prices are per person with VAT included. FLYING TO PORTUGAL: Easyjet, Ryanair, Transavia, Monarch, Norwegian, Air berlin, Niki, FlyBe, Tuifly, Jetair and others. Search for flights at EXPEDIA or SkyScanner. Requires a minimum of 4 riders, lasts from 3 to 5 days ride, 4 to 6 lodging nights (double rooms). WHAT TO EXPECT: about 7 hours of riding a day with a mix of training and shuttles, possibility for a stop for lunch at local restaurants and beer at the end of the ride. 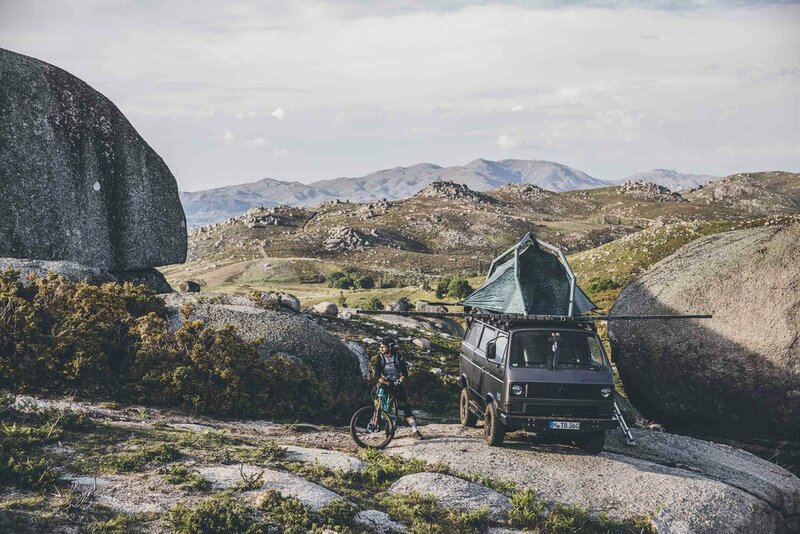 INCLUDES: certified experienced guide, accident insurance, mechanic support, accommodation and airport transfers per group from Lisbon, Faro and Porto. Snacks during the training days, mixed pedalling and shuttles, bike skills and drills, basic bike setup and maintenance, video recording and analysis, strength and stretching training, photo session. 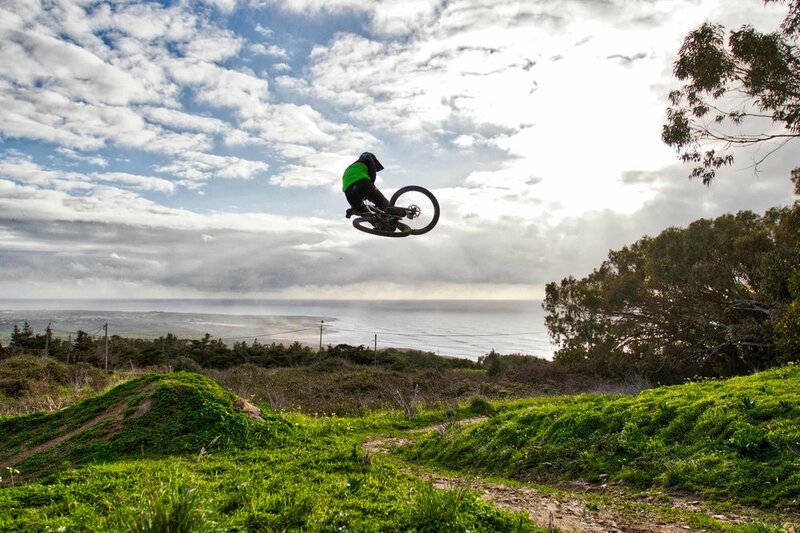 RIDING SPOTS: LISBON - Sintra, Lisboa, Monsanto. ALGARVE - Monchique, São Brás de Alportel, Carvoeiro, Albufeira, Faro. NORTH - Lousã, Terras de Bouro, Porto. Min. 3 riders. LISBON or ALGARVE or NORTH, 3 or 5 days ride with 4 or 6 nights lodging. Min. 3 girls as riders. LISBON or ALGARVE or NORTH, 3 or 5 days ride with 4 or 6 nights lodging. Min. 3 riders. 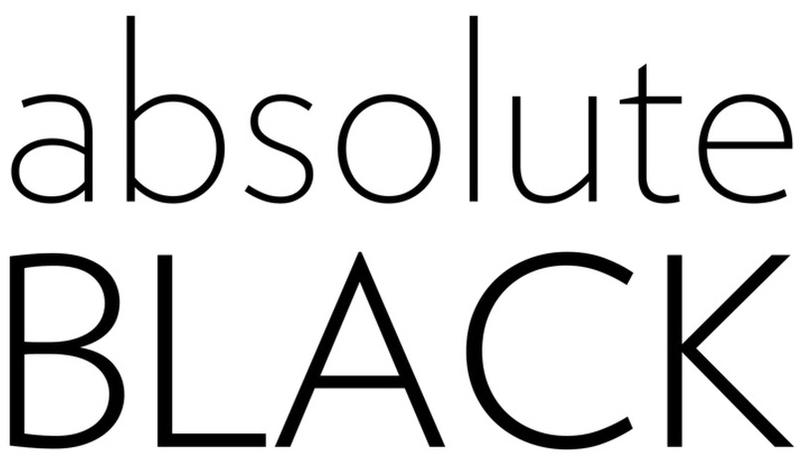 Aimed for photographers, brands, editors. LISBON or ALGARVE or NORTH. WE customise every camp. Min. 3 riders. 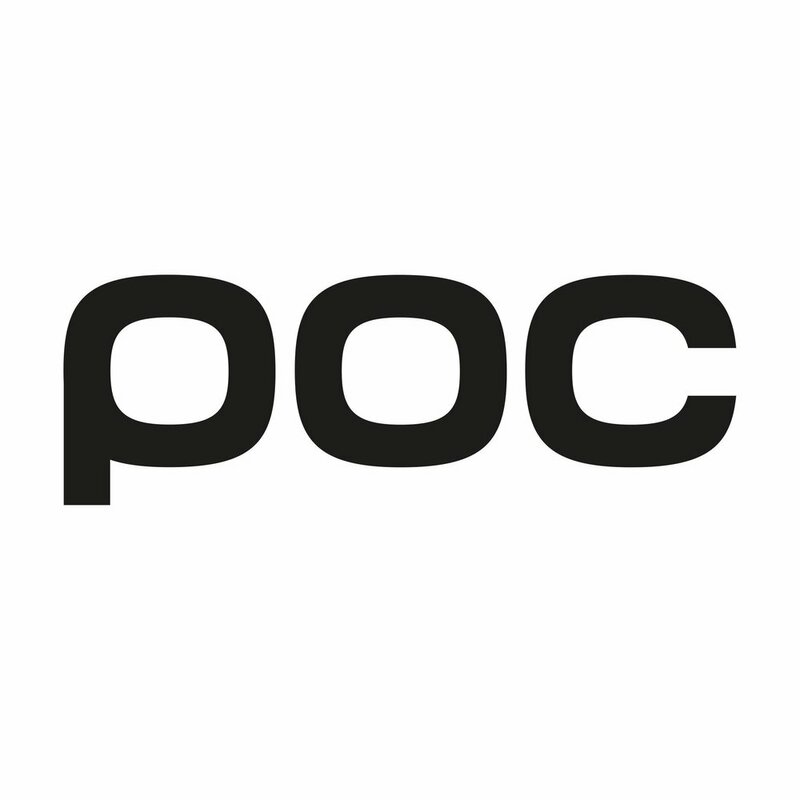 Aimed for professionals, racers. LISBON or ALGARVE or NORTH. WE customise every camp. NOTES: Extra night for 50€ per person (double rooms). For bookings, 20% bank transfer from total is mandatory. For info on cancelations, damaged rental bike parts and insurance, please check our terms & conditions here. All prices are per person with VAT included. NOTE: WE do not rent out bikes without a guide, neither tours with GPS. All prices are per person with VAT included.